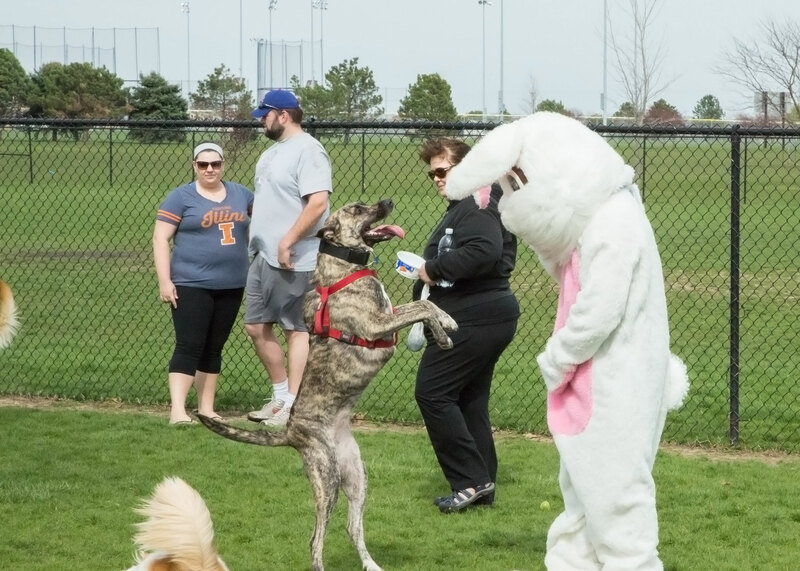 We had a great time at the 3rd Annual Doggie Easter Egg Hunt this past weekend! 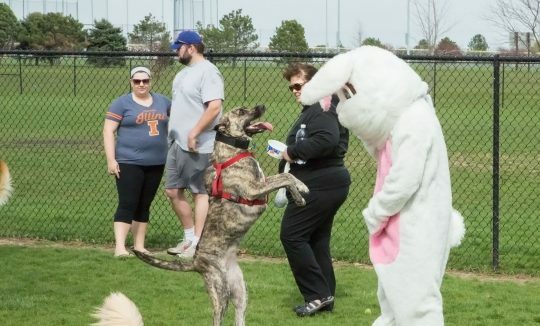 The photos of patron’s dogs with the Easter Bunny are being processed and will be emailed out within the next few weeks. Check out some of the event photos here!